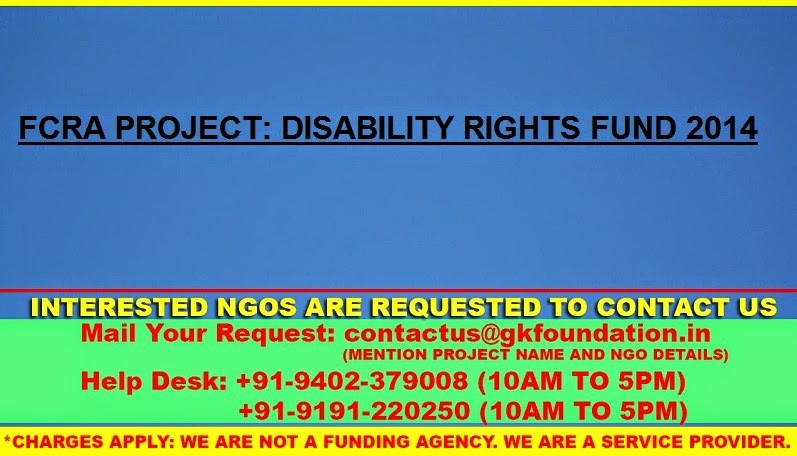 The Disability Rights Fund (DRF) seeks to strengthen the participation of Disabled Persons’ Organizations (DPOs) in the advancement of the United Nations Convention on the Rights of Persons with Disabilities (CRPD) at country level in Africa, Asia, Latin America and the Caribbean, the Middle East, the Pacific Islands, and Eastern Europe. 1. Round One: The first grantmaking round consisted of a Request for Proposals (RFP) process for DPOs in Haiti, Indonesia, Lebanon, and two new countries, Malawi and Myanmar. Selected applicants from India and Ukraine were invited to apply. This round is now closed. 2. Round Two: As part of the second grantmaking round, we have now opened a Letter of Interest (LoI) process for Bangladesh and Uganda, described below. The deadline for LoIs from Bangladesh and Uganda is June 12, 2014. A Request for Proposals (RFP) process for remaining Round 2 countries (Pacific Island Countries and Rwanda) will be publicized July 10, 2014. Starting in 2015, Ghana will be part of DRF’s first grantmaking round. As a result, DRF will be working with current Ghanaian grantees to extend their 2013 projects as part of this transition.